A Canadian man has been detained in Kenya on suspicion he may be connected to this week's deadly attack in Nairobi. Abdihakim Guleid and five others are accused of aiding extremist gunmen who launched an assault on a hotel and business complex in the country's capital, killing at least 21 people. 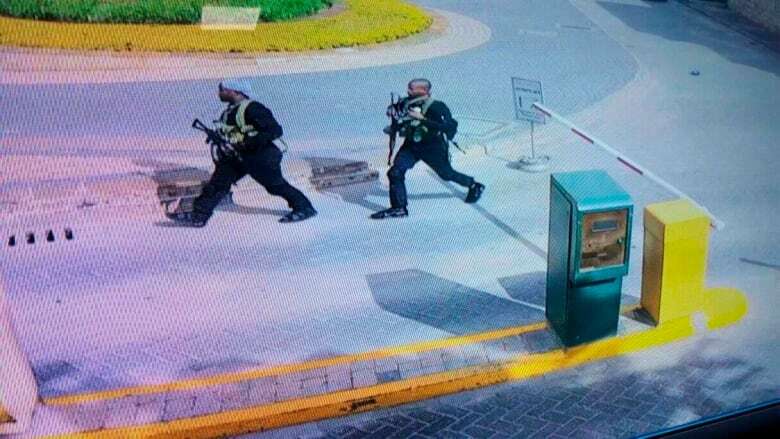 A judge ordered the suspects held for 30 days while authorities look into the assault on the dusitD2 hotel complex that was carried out by al-Shabaab, a group linked to al-Qaeda and based in neighbouring Somalia. Despite appearing in court on Friday, Guleid, 46, has not been charged with anything. Noordin Haji, director of public prosecutions in Nairobi, said authorities are investigating a phone call Guleid allegedly received from one of the attackers. "He alleges that his phone is registered to his wife," said Haji. "But after the communication, he SMSed a phone number. And that's what we are investigating." Global Affairs Canada said it's aware a Canadian has been arrested in Kenya and said it's working to gather more information. The agency also said that the family of the Canadian arrested is being provided consular services. 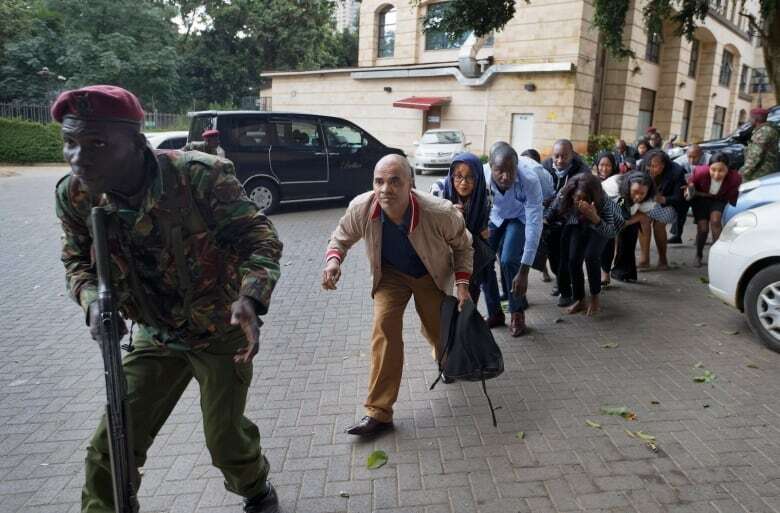 Stephanie Carvin, a security specialist from Carleton University in Ottawa, said Kenyan investigators are looking for any and all connections. "After such a severe attack, it doesn't surprise me that the Kenyans would be looking at pretty much any opportunity they could to try to find out what happened," she said, noting that it is "not at all surprising" that Kenyan authorities would cast a wide net due to the aggressive reputation of the country's intelligence services. Guleid's passport, which was issued in Edmonton, shows he was born in Somalia. His Ontario driver's licence shows an address in Etobicoke, in the west end of Toronto. This is not the first time Canadians have been linked to al-Shabaab or been the group's victims. "Quite a number of Canadians have gone to Somalia, and for a long time Somalia was the No. 1 foreign fighter concern for Canada," said Carvin. "Probably somewhere around 20 Canadians have gone to East Africa, Somalia in order to engage with groups like al-Shabaab." It's still not been proven Guleid had anything to do with the attack or has any link to al-Shabaab. Kenya's military has been battling the group while the U.S. has launched airstrikes against al-Shabaab bases in Somalia. Erica Marsh, a security analyst who has studied the group, said this week's attack was meant to send a message. "A big part of this attack was to illustrate that they could still conduct cross-border attacks and large-scale, complex attacks in the face of the very strong U.S.air campaign that's been targeting them in the last two years," he said.